Welcome to DR Construction's website. 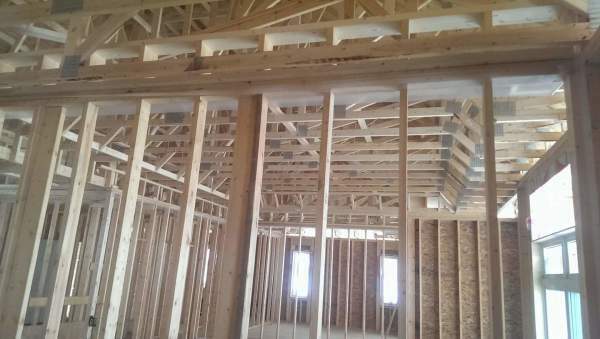 residential and commercial construction services in the Chatham-Kent, Ontario area. 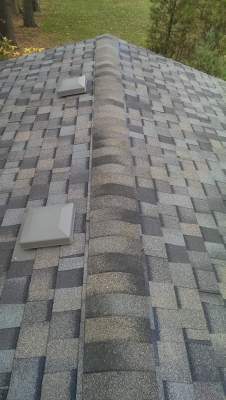 We are a full service firm and specialize in roofing. We offer residential and commercial construction services. 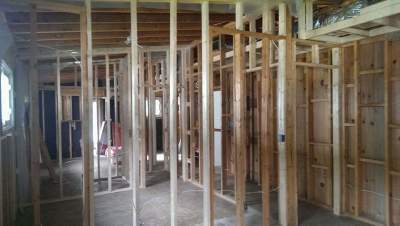 From framing to complete builds we do it all for you. Roofing was my family's business and is now part of mine. 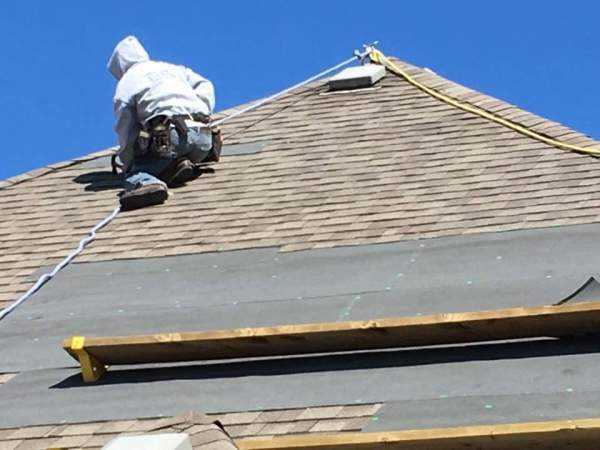 We do repairs or a completely new roof. Call us. 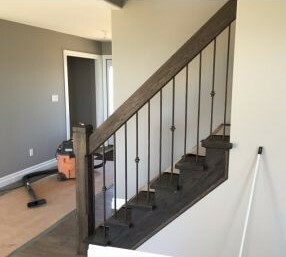 Installing flooring, building new stairs, built-in shelving, trim and mouldings...no matter the job, contact me for a quote!